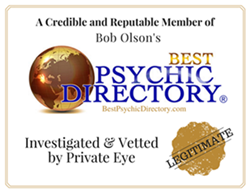 Develop your intuitive abilities with this incredible offer! 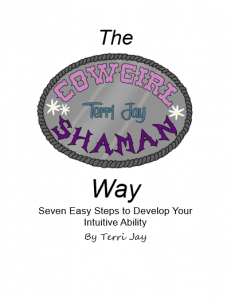 Receive Terri’s comprehensive manual! $25 (price includes shipping) *Please be sure to email your mailing address so we can send the book to you right away.